What color would you purchase? 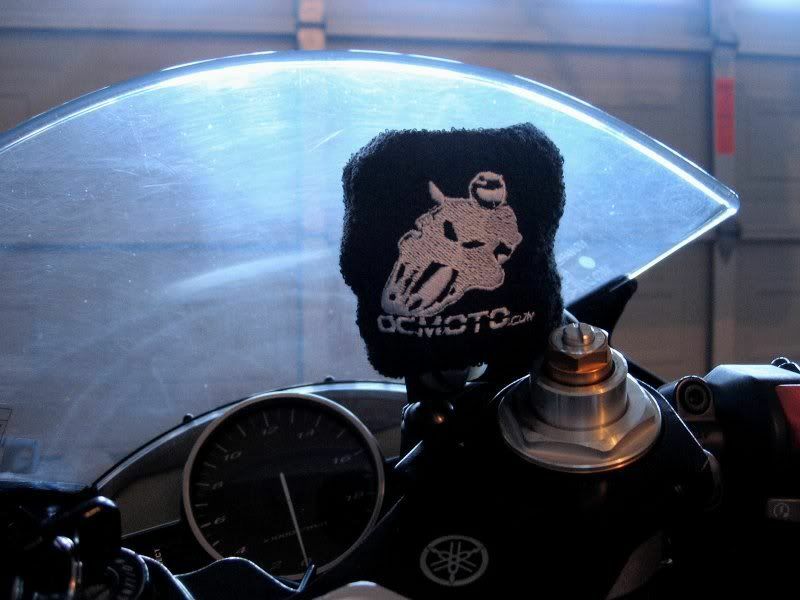 OCMoto.com Sweatbands are NOW AVAILABLE! 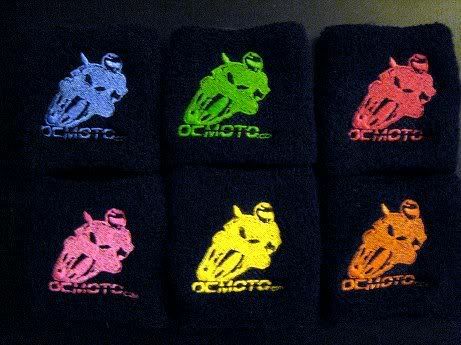 Gauging interest on color sweatbands. Post up above in the poll and what color(s) you would like to purchase. I will be sure to have some on hand at any OCMoto events I attend. You can also PM me to let me know if you are planning to buy one at a particular event. Dane will have a PayPal option up soon, so you can pay online to guarantee your brake master cylinder will be pimpin. That's cool. sign me up for one. Did you get different colors as well. If so sign me up for more. Just the white for now. In! You going to Frisco's tonight? are these of limited quantity? Are you going to be at Haus on monday? I have 50 on hand. Depending on demand more can be ordered and looking into multiple colors. If I am back from AZ early enough and am up to it, I will be there. Everyone, please ride safe out there! We would like 2 please. Ride Safe Everyone! Happy Holidays! I'll buy 2 at your house tonight. Dibs on 2. See you after AZ, have fun. I'll gladly pay you next tuesday for a wrist ban today! How much to add a screen name on the other side? Possible? Can I get 1 tonight? i'm a winner. just call me Congratulations. Hahahah Thanks Eric was beginning to think no one would get it...hahahaha! Sorry Don didn't mean to go off topic, cool wrist bans, I'll get one from you when you come back from Az. Page created in 0.21 seconds with 65 queries.